Welcome to Grace Baptist Church’s Website! 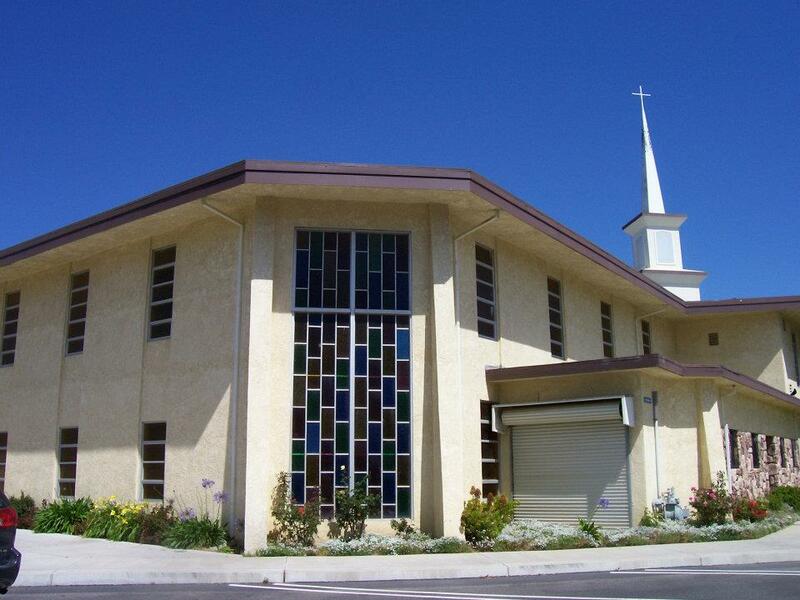 Grace Baptist Church of Lompoc is a local body of believers committed to the inspiration, inerrancy and infallibility of the Bible. Our desire is to glorify, love and honor God and edify the saints through biblical preaching, worship, prayer, ministry, evangelism and missions, and to so love one another as God has loved us in Christ. Bible studies are available throughout the week for all ages. Discipleship and Christian fellowship are central here at Grace Baptist. There are many opportunities for studying the Bible throughout the week for believers at all stages of Christian maturity. Please check out our various Bible Study pages on this website or contact the church in order to speak with Pastor David Pauley at (805) 736-6531. Here at Grace Baptist Church, we rejoice in the goodness, love, grace, mercy and sovereignty of God. Our goal is to preach all of Scripture, verse by verse, seeking to emphasize what Scripture emphasizes. We affirm the Doctrines of Grace and what is often know as Reformed Theology (which is very simply the theology of the Bible). We welcome you to join us this Sunday at 9:00 AM for Bible Study for all ages. Our morning worship service is at 10:30 AM. Prayer meeting is at 5:00 PM, followed by our evening worship service at 6:00 PM. Midweek Bible Study meets in the Fellowship Hall and also starts at 6:00 PM. Other discipleship classes, prayer meetings and Bibles studies meet throughout the week. Our sermons are available for free download at Sermon Audio.com. Simply Type in our Senior Pastor / Teaching Elder’s name, “David Pauley”, under “Sermons by Speaker”. We are located at 1009 East Pine Avenue in Lompoc, between 2nd and 3rd streets. GRACE ALONE, FAITH ALONE, CHRIST ALONE, SCRIPTURE ALONE…TO GOD ALONE BE ALL THE GLORY!